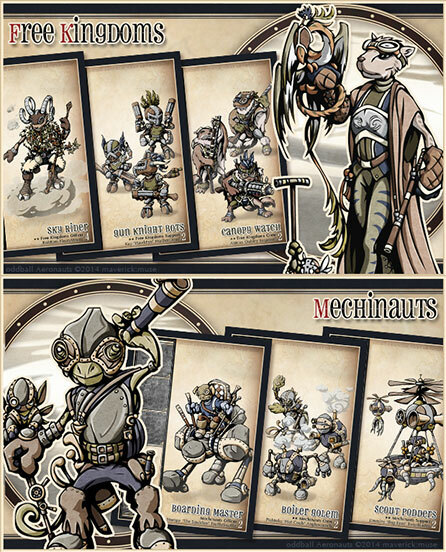 New oddball officers, bots and crew with different deck compositions and playing styles. These guys are also armed with new tricks with which to dazzle your foes. 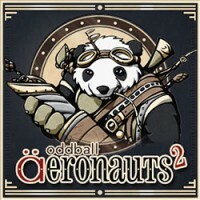 Add a Review for "oddball Aeronauts 2: Double the Trouble"